Uses: Used as a dye. 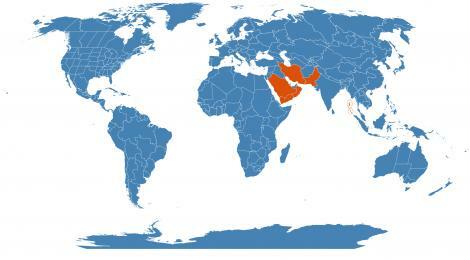 EEB Greenhouse Holdings native to: Iran / Oman / Saudi Arabia / Yemen / Pakistan / Andaman Is. / Nicobar Is. The Plant List (2013). Version 1.1. Last accessed on Wednesday, January 18, 2017. Lawsonia inermis at Wikispecies. Last accessed on Wednesday, January 18, 2017. 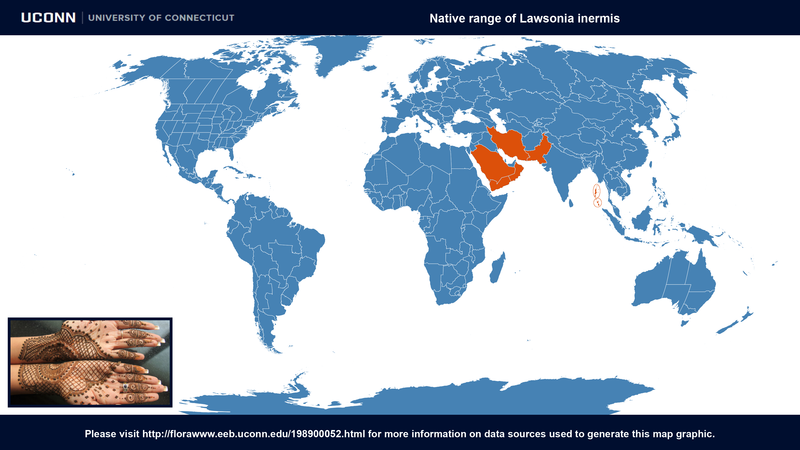 Lawsonia inermis at Global Biodiversity Information Facility. Last accessed on Wednesday, January 18, 2017. 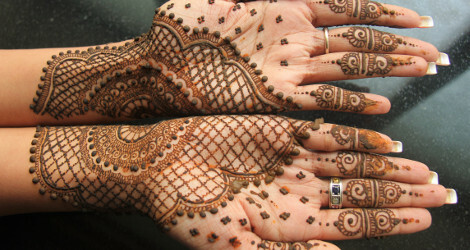 Henna at Wikipedia. Last accessed on Friday, July 21, 2017. 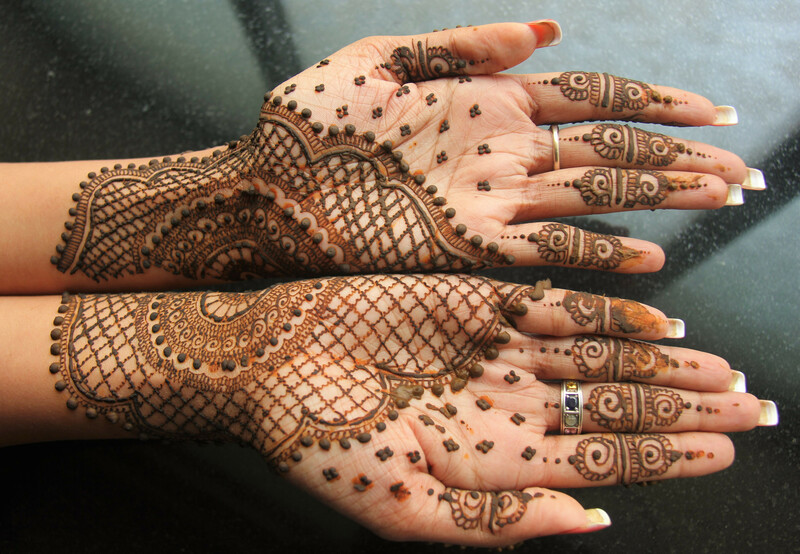 Image #00 (cropped) and #01 (original) by AKS.9955 (Own work) [CC BY-SA 4.0], via Wikimedia Commons. Last accessed on Friday, July 21, 2017. 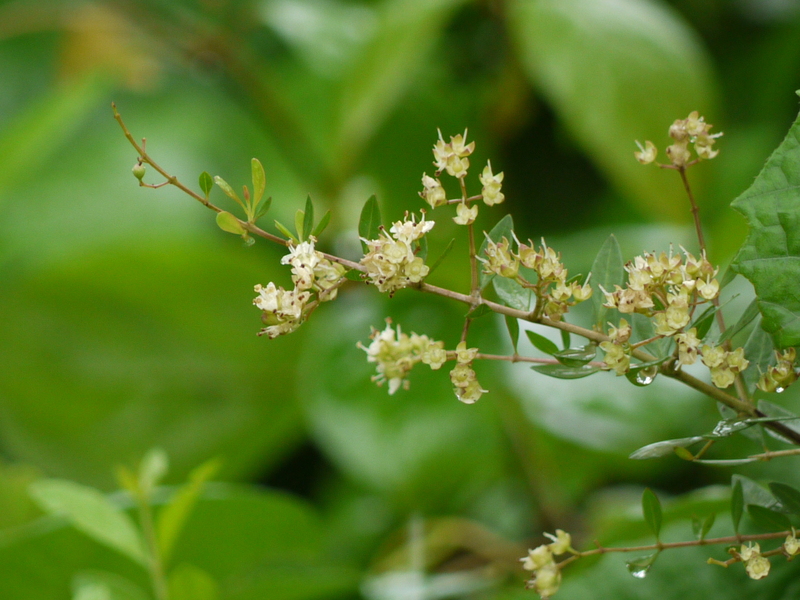 Image #02 by Dinesh Valke from Thane, India (Lawsonia inermis) [CC BY-SA 2.0], via Wikimedia Commons. Last accessed on Friday, July 21, 2017.